Silas Robert Allen was born in Ottawa, Canada, in 1888. From an early age it was clear he had an artistic talent, winning prizes for his drawing at his primary school. He would receive his art training at the Ottawa Technical School, while taking illustration classes at the same time. During these years he not only honed his drawing skills, but also became a talented photographer and oil painter. In 1922, Allen started working for the Canadian Bank Note Company. 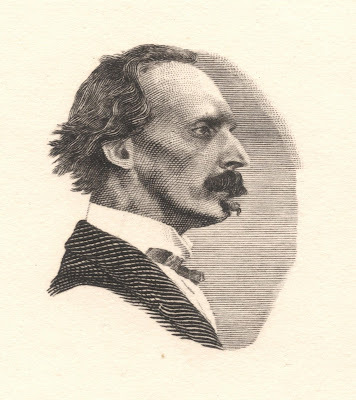 He was taught the art of engraving by the well-known engravers Charles Copeland and George F C Smillie. This apprenticeship took place at the American Bank Note Company where at that time all Canadian stamps were engraved. 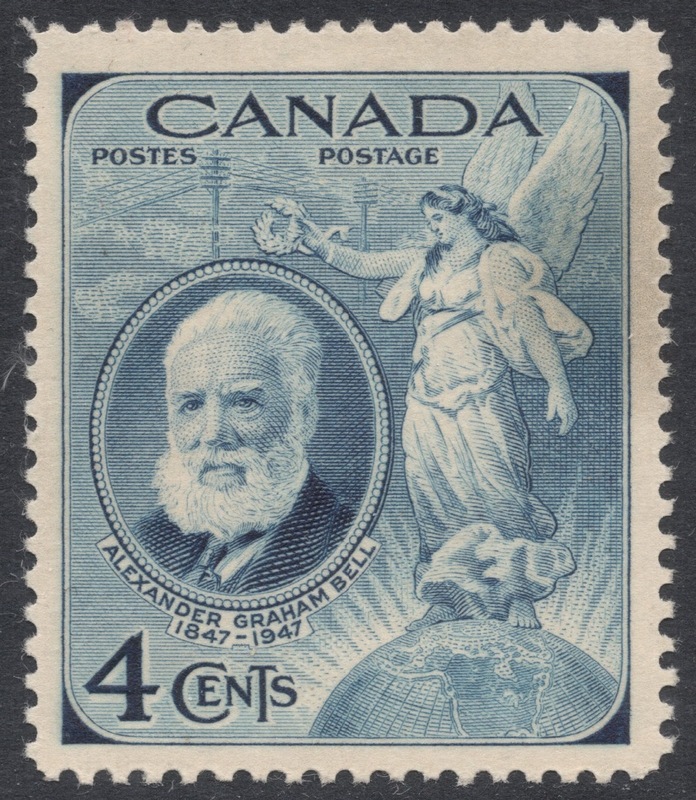 When the production of Canadian stamps, which until then had been executed by the American Bank Note Company in the United States, was moved to Canada in the early 1920s, Silas Robert Allen emerged as the undisputed master engraver of the Canadian Bank Note Company. 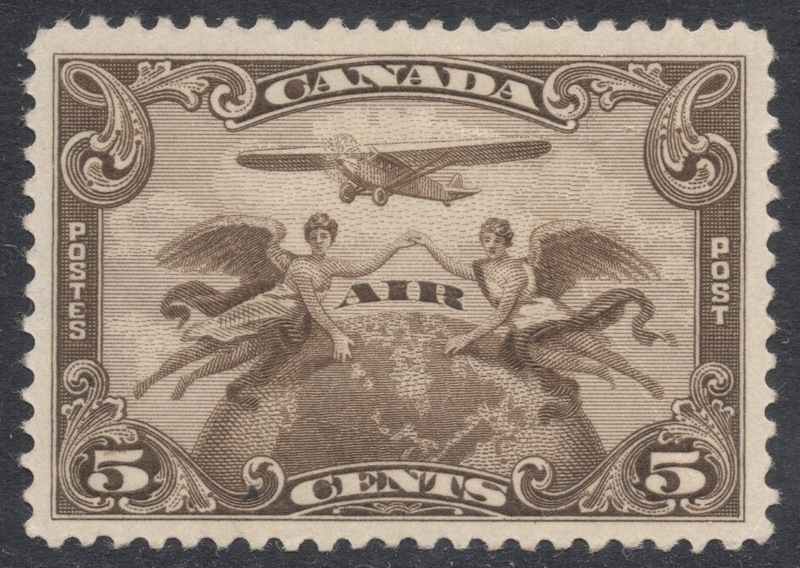 Allen’s first engraved stamp was the Canadian airmail stamp issued in 1928, which was followed that same year by the large definitive set, for which Allen engraved the scroll frame which give the king’s definitives their name, and the 12c and 20c values of the pictorial higher values. 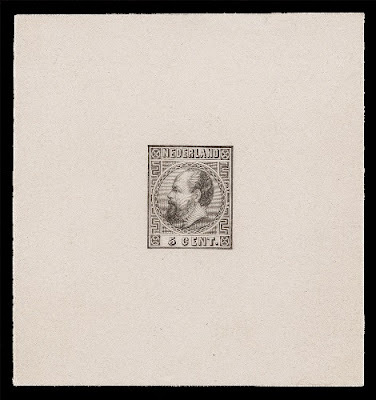 Unusually for a stamp engraver, Allen was more of an etcher than an engraver. He would normally start his work with an etching, and only in the latter stages would finish the work with engraving. His production really upped a notch in the 1940s, when Allen worked on several values of the 1942 War Effort and 1946 Peace Re-conversion sets. He also engraved what must be considered the most iconic Canadian stamp of that era: the 3c value marking the birth centenary of Alexander Graham Bell, issued in 1947. But it is generally thought that Allen‘s best work dates from the 1950s. In that decade, he was responsible for three series which he himself regarded highly as well. One of his favourite works was the portrait of Queen Elizabeth II, which he engraved for the series of definitive stamps issued in 1954. This is by many considered among his best work. Two other highlights in his large catalogue are the Wildlife Week series and the Prime Ministers series. In 1951, Canada started a series of stamps portraying Prime Ministers, a series which ran until 1955. 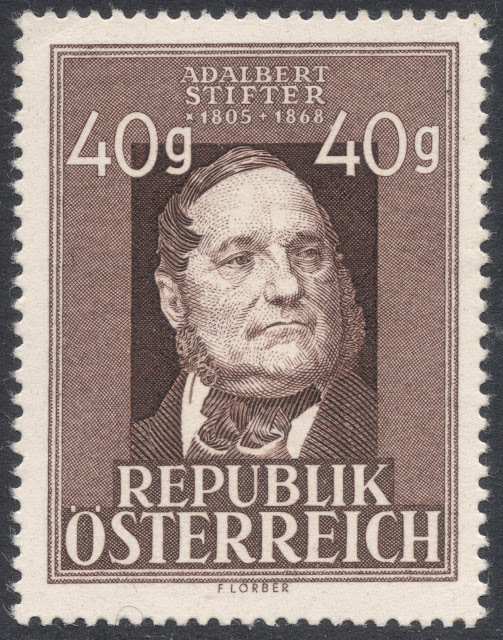 A total of eight stamps were issued of which at least five were engraved by Allen. It is probable that he also engraved the other three. 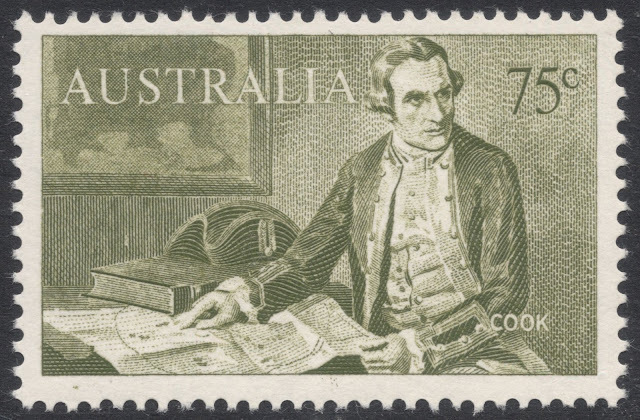 It has been recorded that Allen thought his engravings for the 1952 and 194 sets of this series as the best, which would imply him having done others as well. However, no conclusive proof has so far been forthcoming. Things are clearer with regard to the series of Wildlife stamps, which Canada embarked on in 1952. 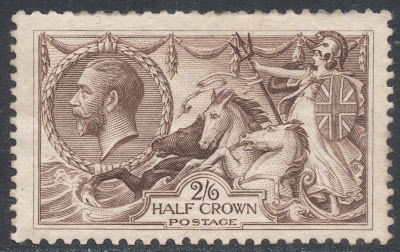 This series, too, ran for five years, with a total of 12 stamps being issued. 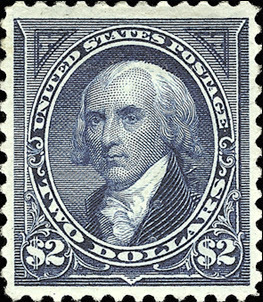 Allen engraved all of them with the exception of the final stamp issued in 1957, depicting a white-billed diver. Again, Allen has been recorded as saying that his favourites of this series were the 1953 Polar Bear, the 1954 Walrus and American Beaver stamps, the 1955 Whooping Cranes and the 1956 Mountain Goat. 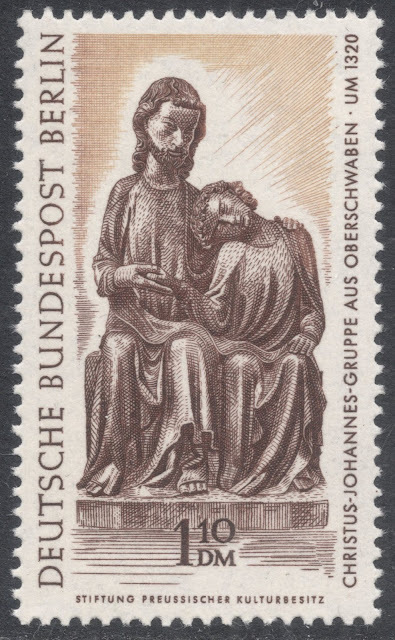 The detail on these stamps is incredible and yet it is fascinating to see how on the various die proofs, the smallest of details are picked on, and thought in need of correcting. 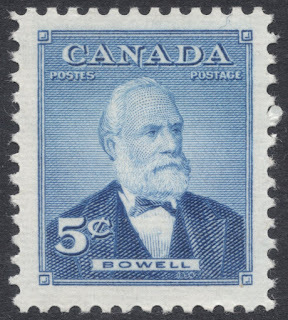 For example, the die proofs of the 1954 5c Beaver stamp, which featured in Scott Stamp Monthly in 2005, include remarks such as 'two lowest points on maple leaf are too sharp on angle from stem' and 'correct by added emphasis/rock cleft that looks like beaver right leg'. 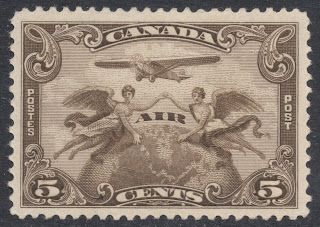 Although the vast majority of Allen's stamps were issued in Canada, there is the odd exception. 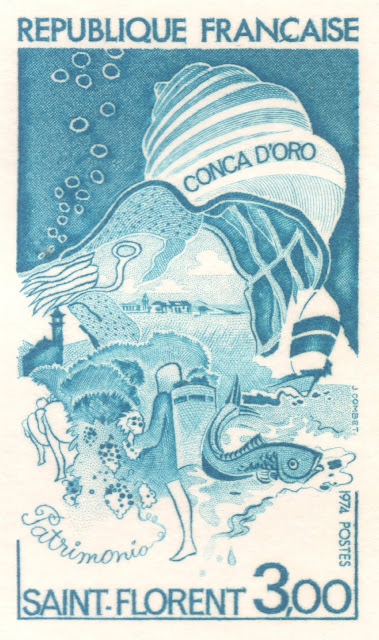 Apparently, he engraved a few stamps for the Bahamas. Though no more specific details have been found, there is only one Bahamas set issued by the CBNCo during Allen's working life, and that is the 1948 Tercentenary set, so it is highly likely he was involved in that. Whether as the sole engraver or maybe as the engraver of either the frame or maybe some of the vignettes, remains to be seen. the only thing that is certain, is that he did not engrave the portrait of King George VI on that set, because that was done by Elie Timothee Loizeaux. Even more curious is his stamp for Norway. 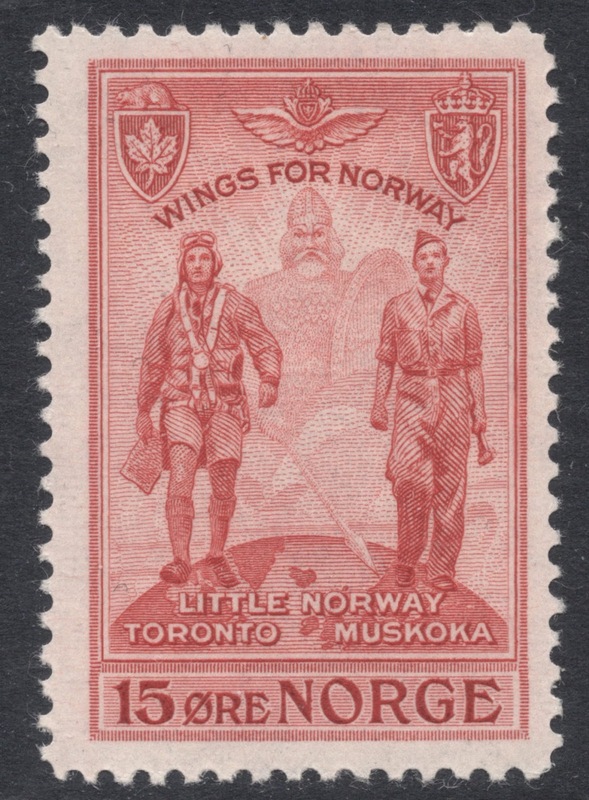 When, during the Second World War, a Norwegian air training camp was established in Canada, which had its own post office, it was suggested a special stamp for use by the camp post office should be issued. 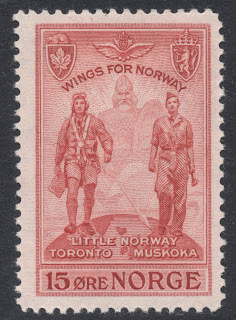 The CBNCo was asked to produce such a stamp, which it duly did, creating a 'Wings over Norway' design which also alluded to the nickname of the camp: Little Norway. It would be engraved by Allen. 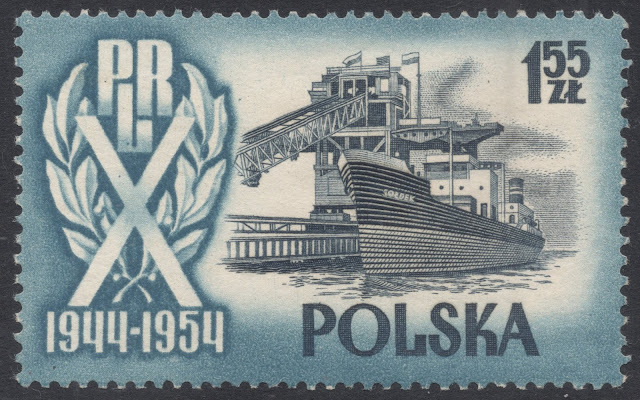 However, the stamp was never issued during the lifespan of the camp and only saw the light of day in 1946, when it was issued as a commemorative stamp in Norway. Allen is regarded as the founder of the Canadian school of engravers. He trained three future engravers: John Hay (who went to the ABNCo), Jim Boyd and Yves Baril. The latter was soon seen as the natural successor to Allen and he would prove to be just that, only much sooner than anticipated. Normally, an apprenticeship might take a decade, before any of their work might see the light of day, but in Baril's case, he had barely started his training under Allen when his engraving of the 1955 Alberta and Saskatchewan stamp was preferred to that of his master Allen. This created tension between the two, but Allen continued his training. However, two years in, Allen was involved in a tragic car accident, which saw Yves Baril unexpectedly promoted to Allen's successor. Silas Robert Allen passed away on 14 May 1958. You will find Silas Robert Allen's database HERE. 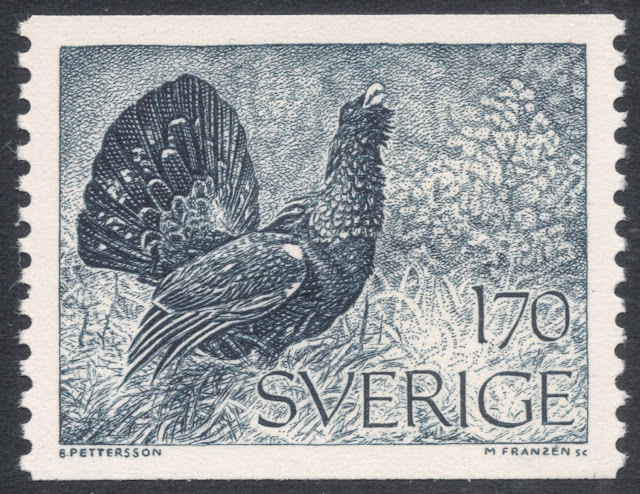 My catalogue only lists the designer for that Norway stamp so that is another little unknown swept away.